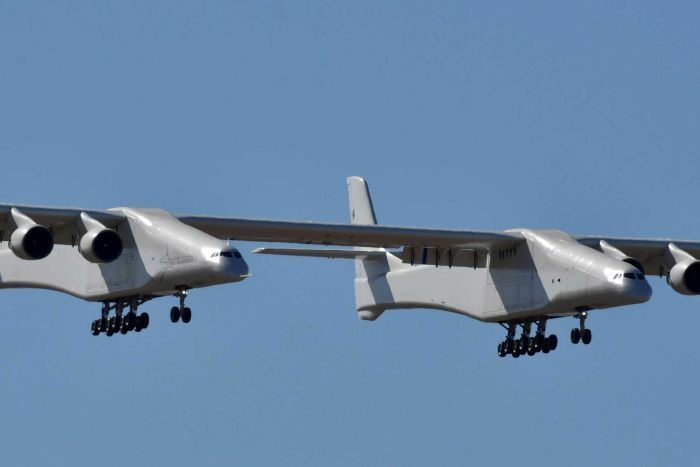 Jean Floyd, Stratolaunch Systems chief executive, said the aircraft made a “spectacular” landing that was on the mark. 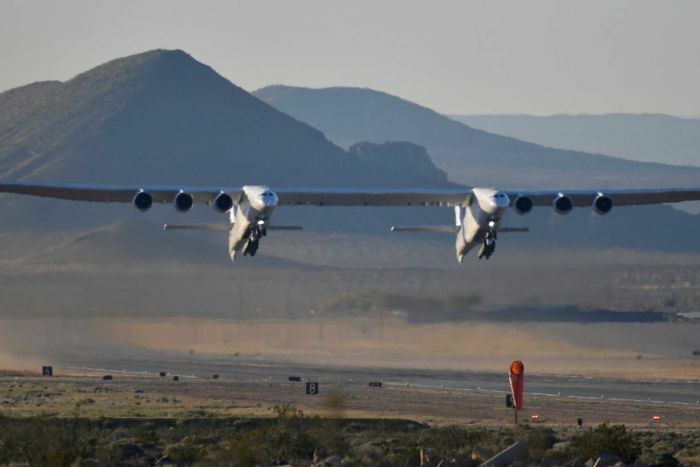 Stratolaunch, which was founded by Mr Allen, is vying to be a contender in the market for air-launching small satellites. He died in October. “It was an emotional moment for me, to personally watch this majestic bird take flight, to see Paul Allen’s dream come to life in front of my very eyes,” Mr Floyd told a teleconference briefing. Mr Floyd said that as the plane took off, “I did whisper a ‘thank you’ to Paul for allowing me to be part of this remarkable achievement”. The jet flew for two and a half hours, achieving a maximum speed of 304 kilometres per hour and altitudes up to 17,000 feet (5,181 meters), the company said. Test pilot Evan Thomas said the flight overall was “fantastic” and for the most part the plane flew as predicted. 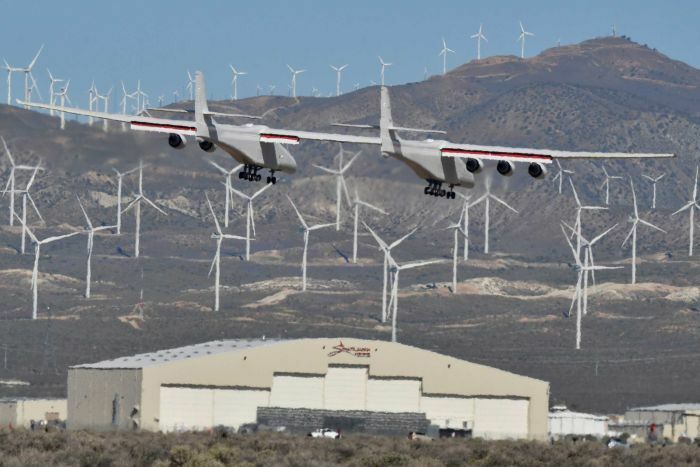 While Stratolaunch called its 73-metre-long aircraft the world’s largest, other airplanes exceed it in length from nose to tail. They include the six-engine Antonov AN 225 cargo plane, which is 84 metres long, and the Boeing 747-8, which is just over 76 metres long.